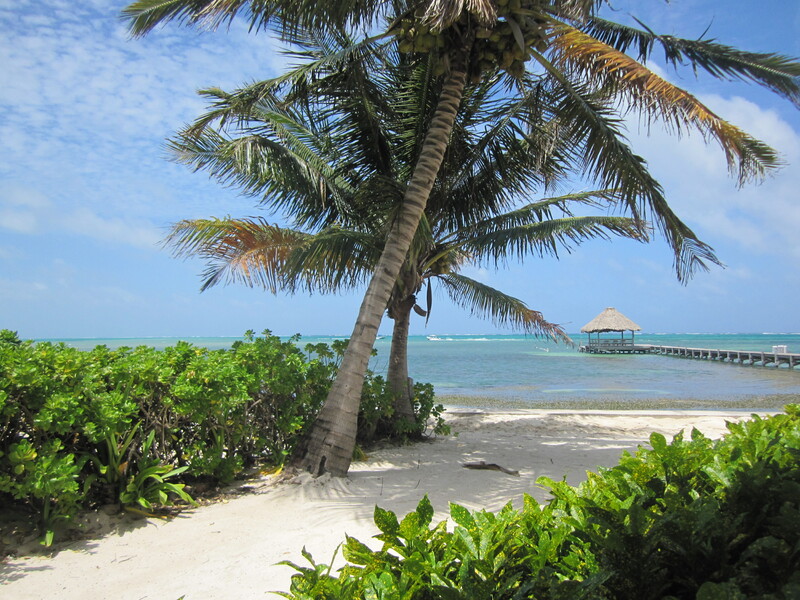 How did you decide on your honeymoon destinations? We wanted to take the opportunity to go somewhere far away since we both took off a full two weeks from work. We had both been to Europe but to different places and back when we were in college. 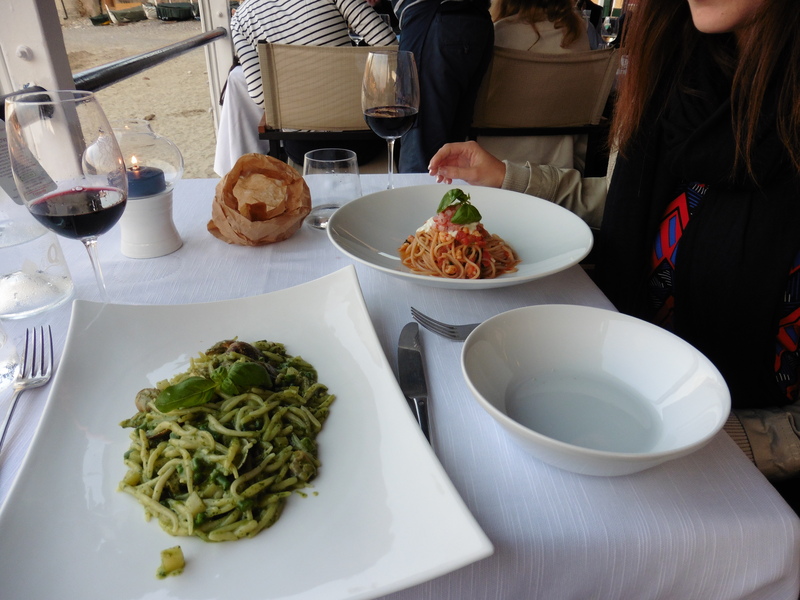 We wanted to have a combination of relaxing beach time and sightseeing, and obviously with good food and wine! I also really wanted to see Venice so we spent one day/night there in between Sestri Levante and Rome. We absolutely loved out time in Sestri Levante and Cinque Terra. 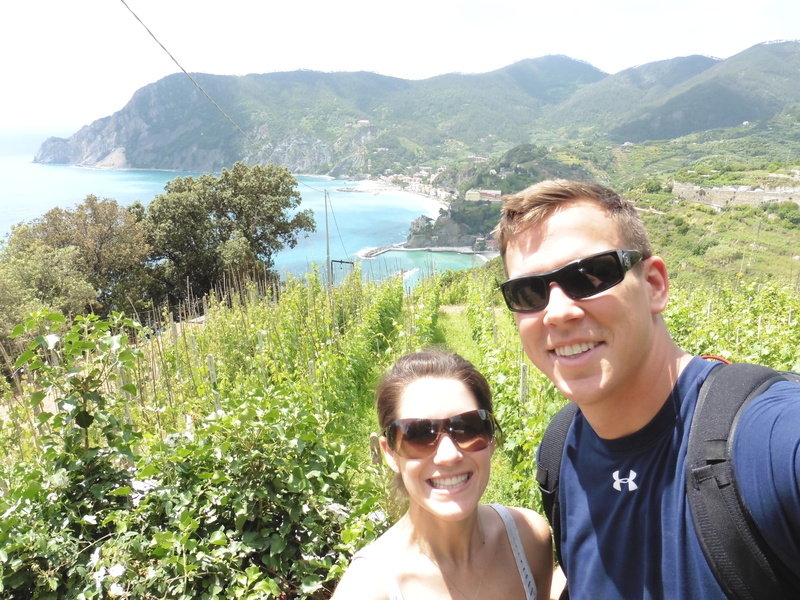 We spent one afternoon hiking between Vernazza and Monterosso. It was about two hours, with lots of stairs and uneven paths through the mountains but it had absolutely breathtaking views of the coast. We both agree that if we could go back to one part of our honeymoon it would be to that day! 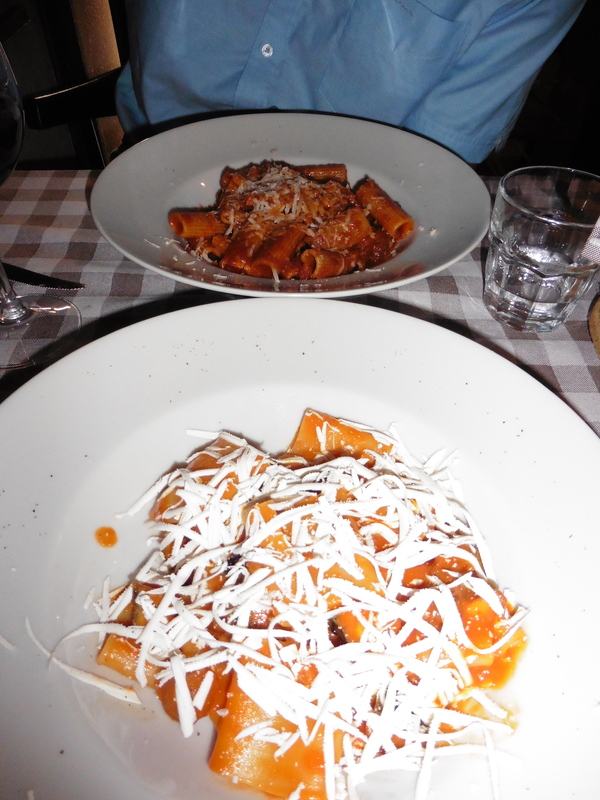 I also have to mention the food, Italian pasta and the fixed course meals we had in Spain were among the best meals we’ve ever had. … how much time we gave ourselves in Spain. We had Wednesday night through Saturday morning, but we would have liked another couple of days to explore other beaches and small towns. We really only had enough time to do one full beach day and one touristy day (the hop on hop off bus was great). Once Labor Day Weekend is over, September can be one of the best months for travel, namely because many families stop traveling after their kids go back to school which makes the prices go down a bit. So what are the best September honeymoon destinations? Although you’ll probably want to avoid the Caribbean due to hurricane season, there are lots of other great places to visit in Europe, the Americas, and Oceania. Here’s a run-down of Lonely Planet’s four destination recommendations for September with, of course, plenty of additional commentary from yours truly. 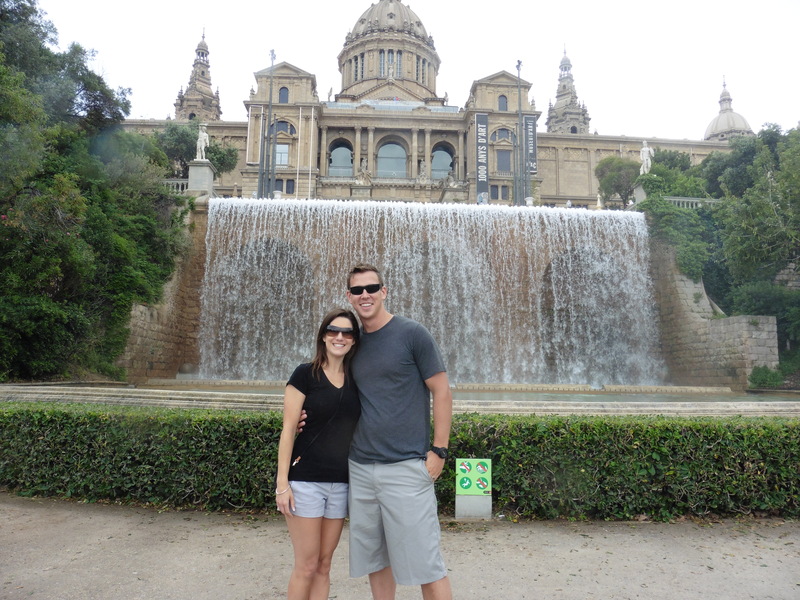 Barcelona is one of those cities that truly has it all: tons of culture, great nightlife, amazing food, and, oh yeah, a beach! Barcelona is still plenty warm in September, so you can spend your honeymoon sightseeing in the mornings, taking a daily siesta on the playa in the afternoons, and then eating paella and drinking sangria all night long. I also recommend signing up for a bike tour to get a good feel for the city. 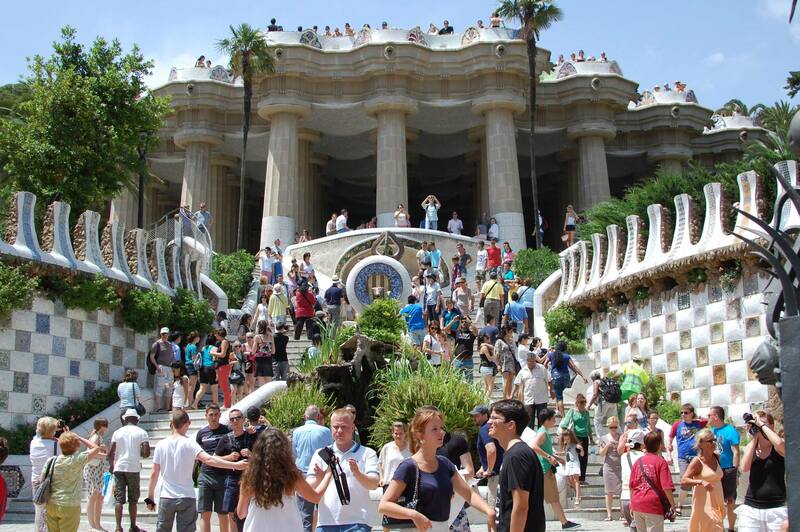 However, as wonderful as Barcelona is, the city does have a reputation for petty crime, so just remember to be aware of your surroundings, especially in crowded touristy areas like Las Ramblas. To make your September honeymoon even better, consider combining Barcelona with another cool city in Spain, such as the beach town of San Sebastian (5.5 hour train ride from Barcelona) or the gorgeous Balearic Islands (one hour flight from Barcelona). Once the busy summer tourist season dies down, Croatia is a wonderful honeymoon destination for early fall. 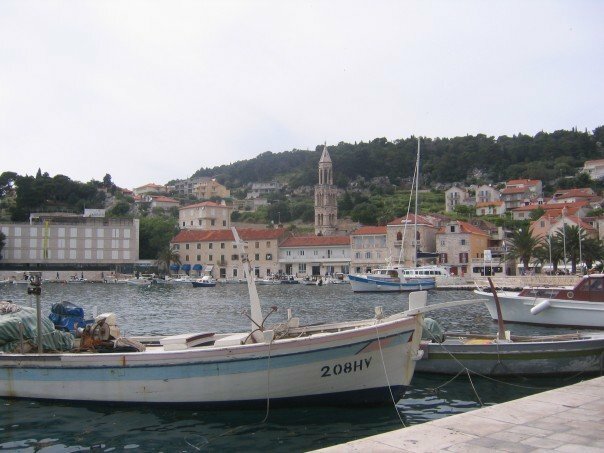 While the water may cool off a bit, you can still enjoy warm weather in the seaside towns of Dubrovnik and Rovinj, and finding accommodations on the islands of Hvar and Dugi otok will be much easier. 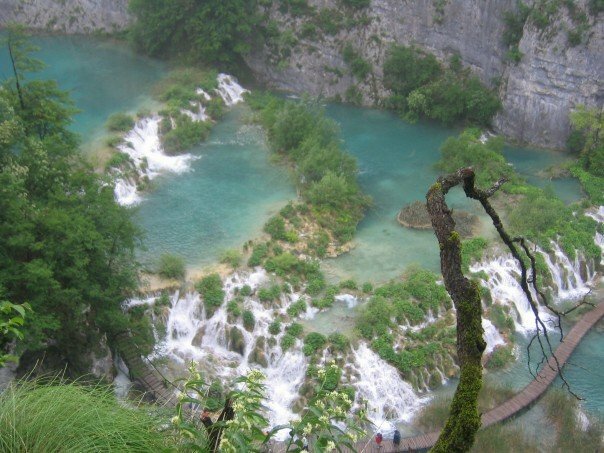 If you do decide to honeymoon in Croatia, don’t forget to spend a day visiting one of my favorite places in the entire world: Plitvice Lakes National Park. The beautiful scenery will just blow you away. Of course I am biased towards my home state, but even Lonely Planet thinks it’s a great September destination! 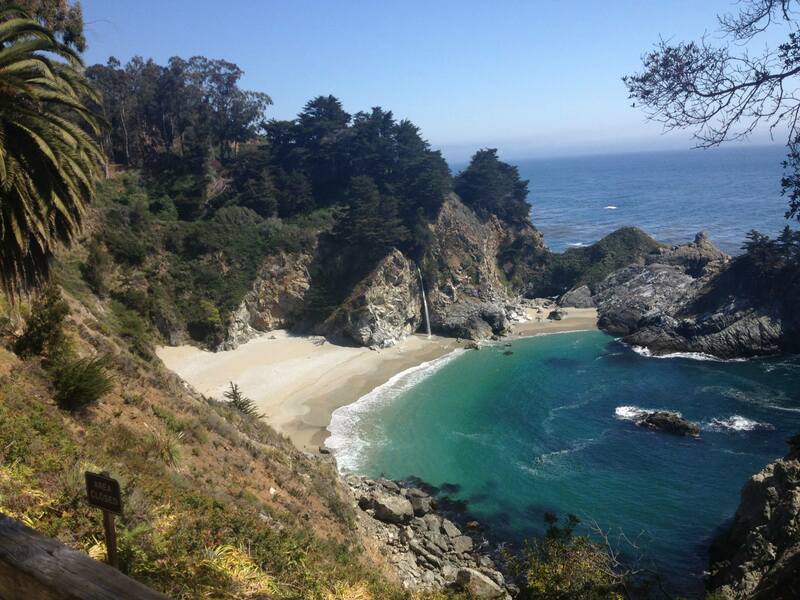 Because we tend to get a late Indian Summer each year, September/October are definitely the best months for visiting San Francisco, and it’s also a great time for relaxing in Wine Country or driving down the coast to Big Sur, San Luis Obispo, or Santa Barbara. The beach towns in Southern California (e.g. Malibu, Laguna Beach, Newport Beach, etc.) are fantastic honeymoon destinations, too. 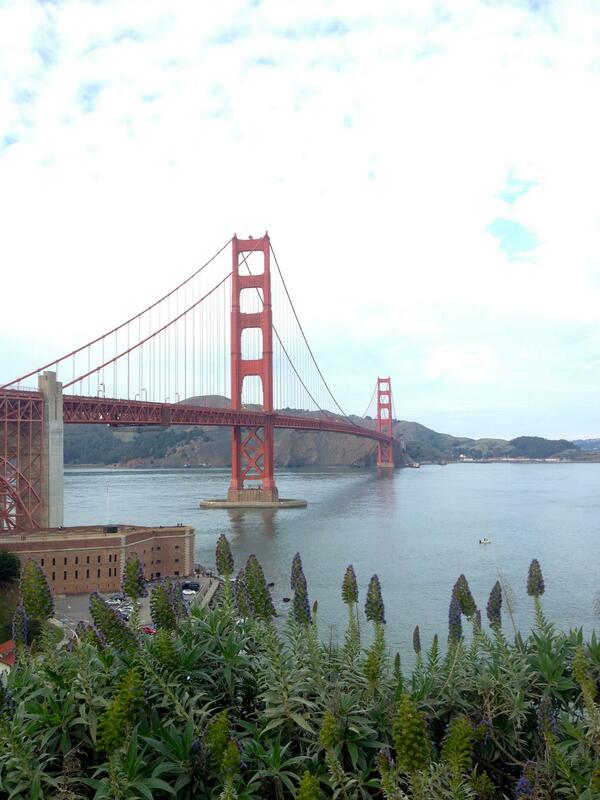 If you want any specific recommendations of where to go/what to do in California, feel free to message me directly. Where Should You Go on a July Honeymoon? Tahiti in July? Yes, please! My two cents? I think that Greece is also an excellent destination for July even though it will be high season. The Aegean Sea doesn’t get super warm, so if you go too early in the year you might find the water to be on the chilly side. But if you go in August, the islands get extremely crowded with Italian tourists. 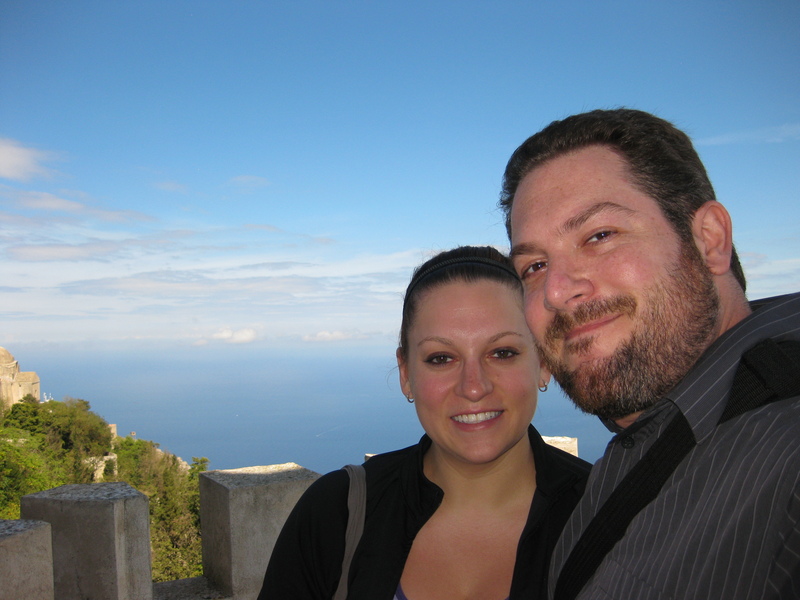 Morgan and I went on a 10 day Mediterranean cruise at the end of September and into early October. 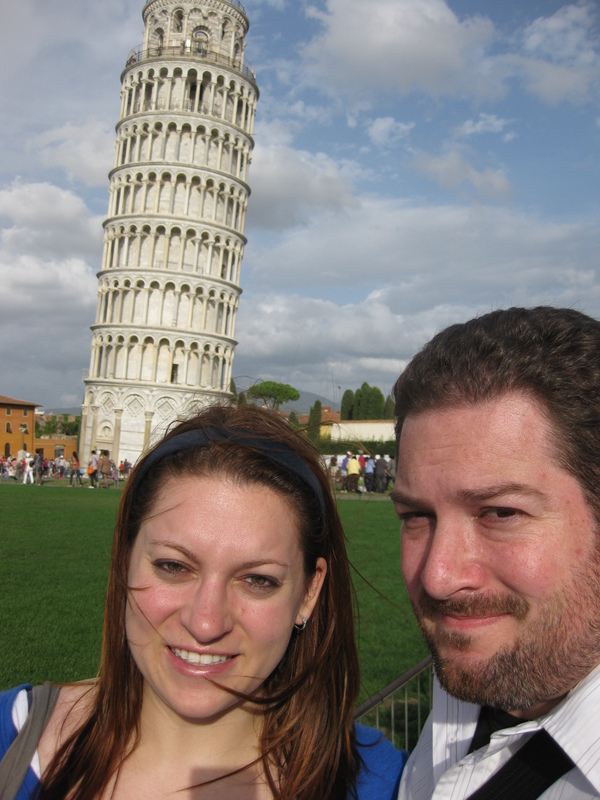 2 weeks…the 10 day cruise and a day in Rome on either side…plus travel. 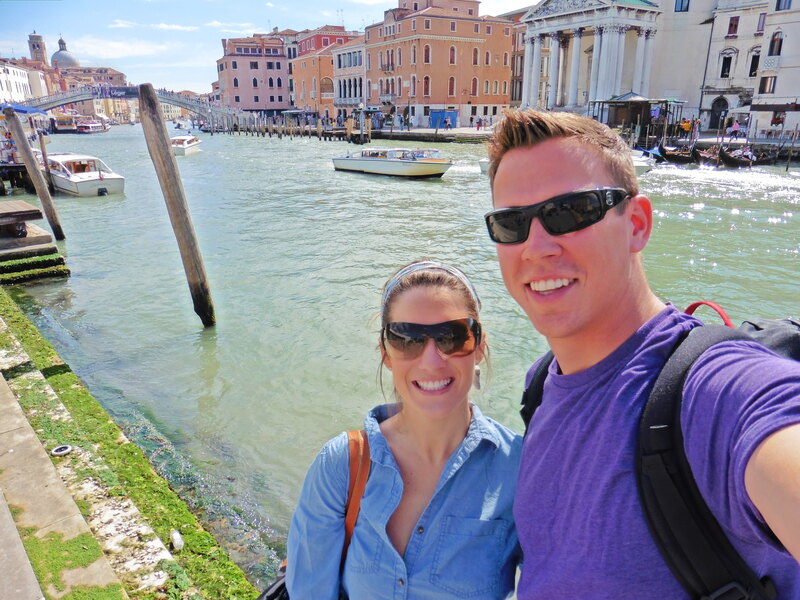 Morgan had never been to Europe and we wanted to experience as many places as possible with as little travel as possible. The cruise was perfect combination…we had so many great stops (Rome/Florence and Pisa/Monte Carlo/Barcelona/Mallorca/Sardinia/Naples/Sicily) without having to worry about how to get there or where to put our stuff! 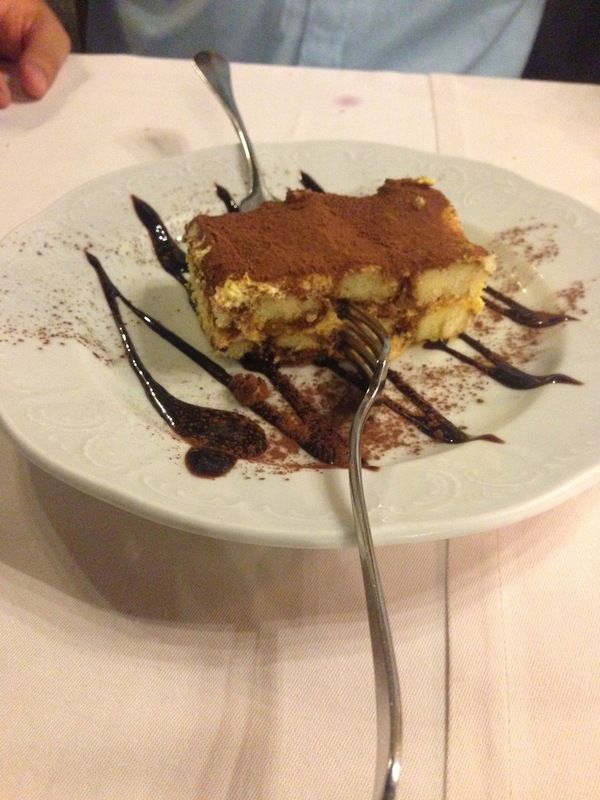 Touring the best parts of Europe during the day and gorging ourselves on multi-course dinners at night. I loved that we were able to be active and adventurous during the day and relax and enjoy ourselves at night. Not having to worry about getting from place to place (both us and our stuff) was a great bonus! Don’t pack so much! I mean, did we really need 2 pieces of luggage each?? While it wasn’t a big deal while we were on the ship, schlepping all that baggage around Rome and the airports in 80+ degree heat was a mistake! Almost all of it. 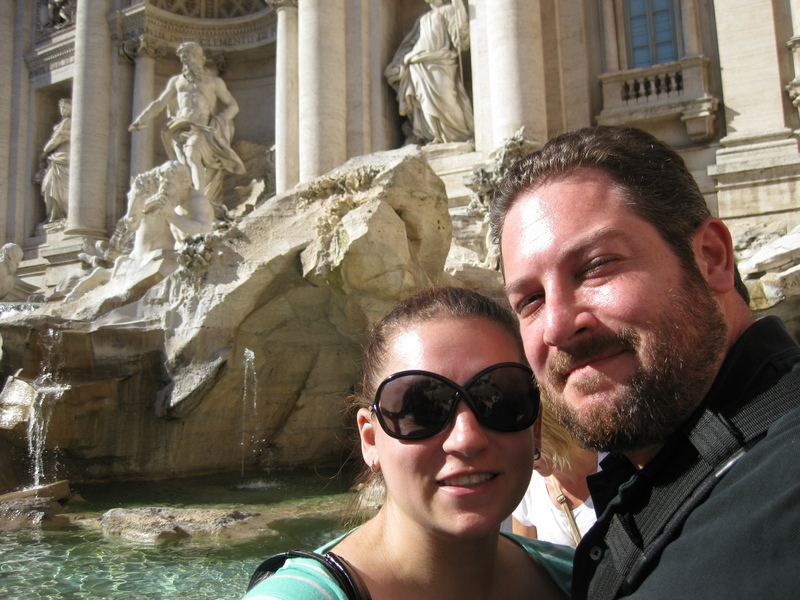 On top of booking the flights, the cruise, and the hotel nights in Rome, we also pre-booked most of our tours. The only downside to that was that several of our tours got cancelled due to lack of attendees (it didn’t help that our cruise was 90%+ retirees and our chosen excursions were always pretty active) and we had to book tours we didn’t like quite as much. 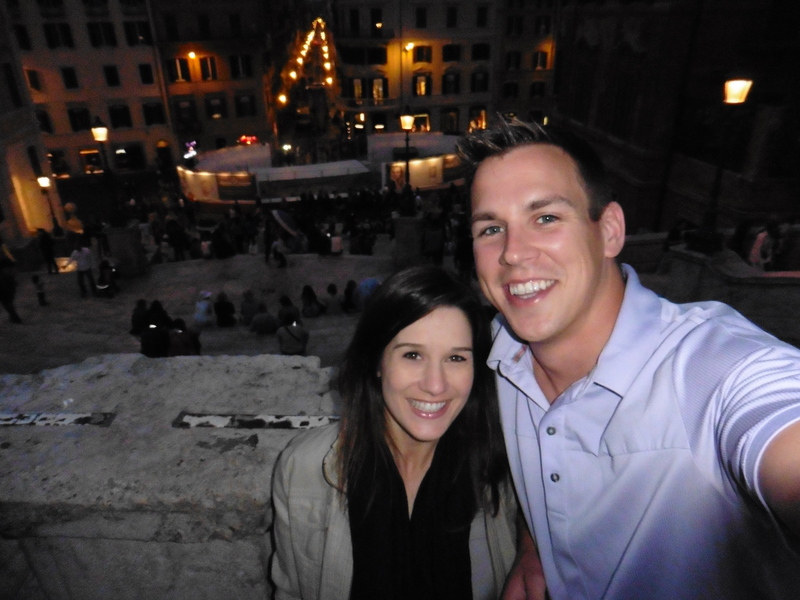 The only thing we really left unplanned was the sightseeing we did in Rome before and after the cruise. Honeymoon Destination Recommendations For… Party Animals! 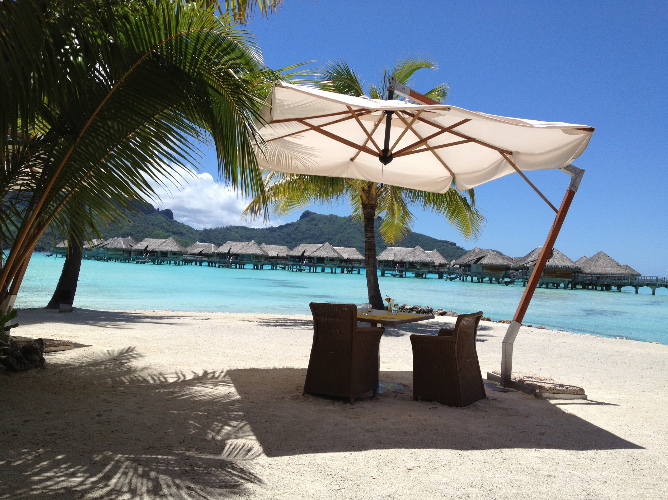 Not everyone has the same thoughts in mind when they think about a “perfect honeymoon.” For some couples, the ideal honeymoon means relaxing on a beach with cocktails in hand. Other couples prefer to go somewhere with plenty of sightseeing options. And some couples, you’ll know who you are, just want to party their pants off. 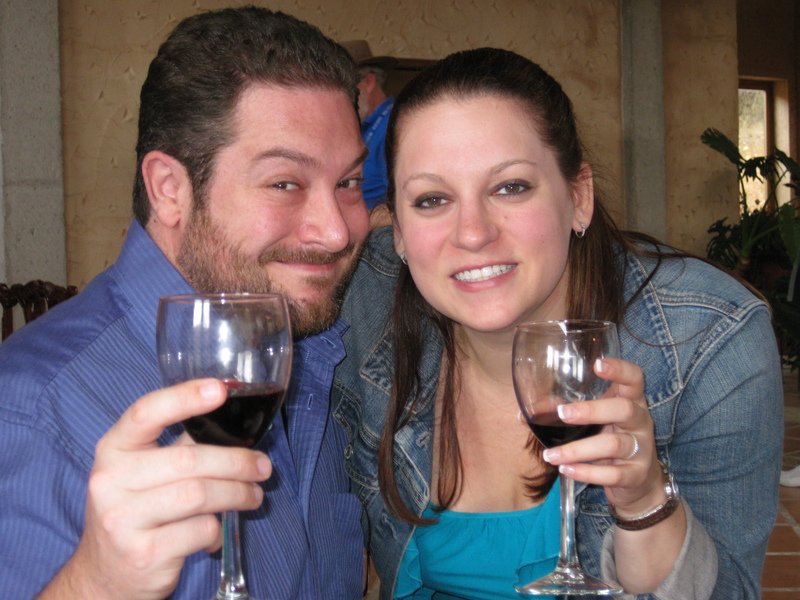 In this installment of my “Where To Go” series of posts, I’ll share my top 3 honeymoon destinations for party animals. Ibiza may be naturally gorgeous, but I think the Spanish island is most famous for its unparalleled club scene. I haven’t been there myself, but friends of mine who have gone there recently raved about the fresh seafood, indulgent spas, and breathtaking hotels on the island. But of course, the real draw is the nightlife. Ibiza Spotlight has a great informational page for Ibiza Virgins that is helpful for navigating the club scene and buying advance tickets. 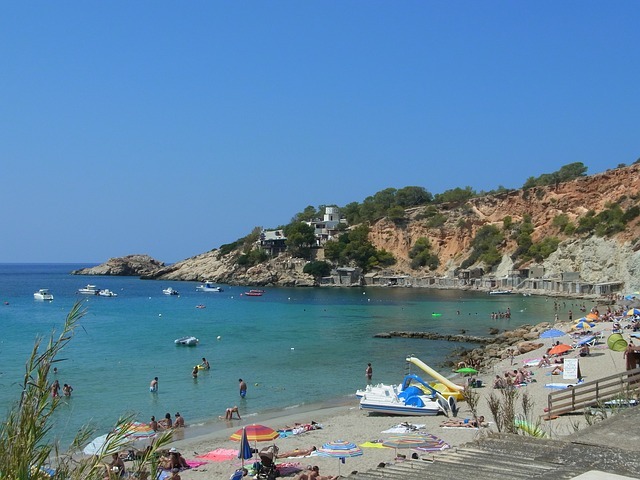 Ibiza is just a 50 minute flight from Barcelona, and I definitely recommend spending a few days there either on your way to or from the island. 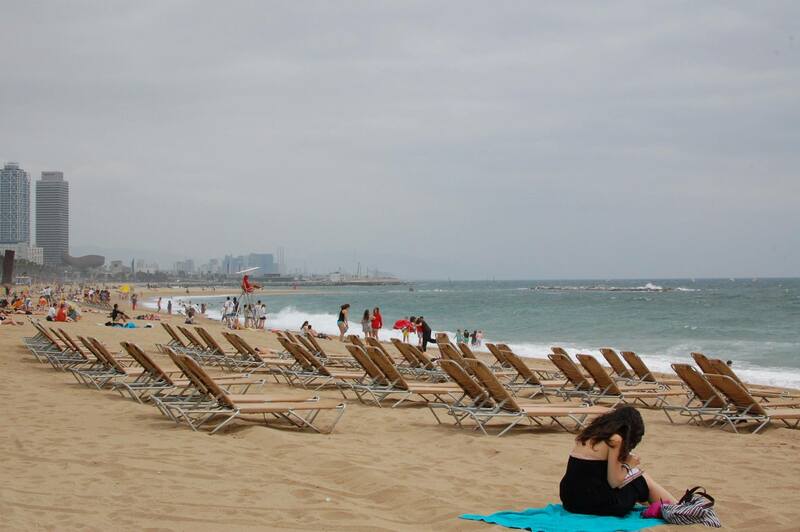 Barcelona also has a surprisingly good man-made beach that was created for the 1992 Olympics, so you can split your days between sightseeing and sunbathing. 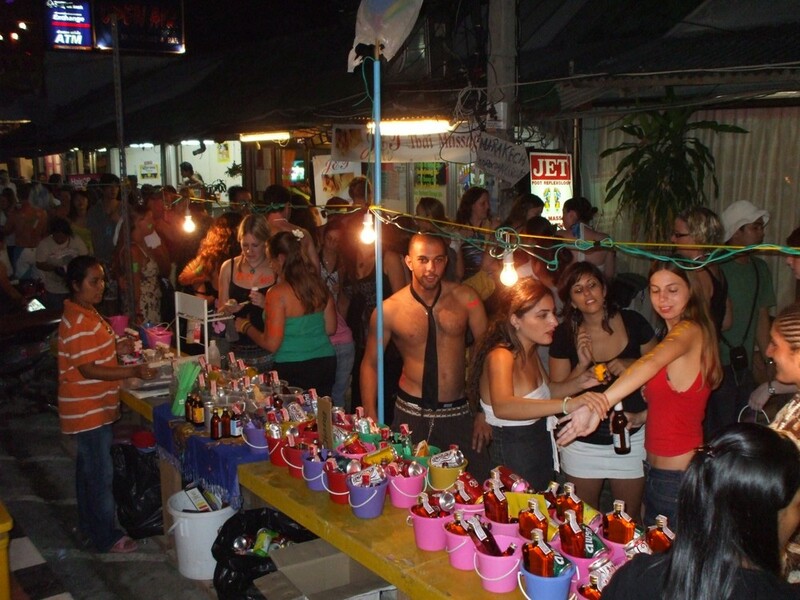 You’ve probably heard about Full Moon Parties before, but did you know that they originated on the small island of Koh Pha Ngan in Thailand? There are plenty of imitation parties now throughout Southeast Asia (and “Half Moon Parties” too), but nothing compares to the original. These parties occur once a month (duh), so either make hotel reservations in advance or plan on arriving to the island a few days before the party in order to arrange your lodging. Some people even take the ferry over from one of the neighboring islands like Koh Samui or Koh Tao just for the night of the party, but believe me, you won’t feel like getting on a ferry too soon afterward. Don’t: accept food or drinks from strangers, bring too much cash or any valuables with you, or wear nice clothing. Someone is bound to spill drinks or rub body paint on you at some point during the night.